Dustball Rally was originally inspired by Willie William’s stories of his Cannonball Run days. Most do not know about another rally that Willie completed: The ALCAN 5000. We will not be traveling 5000 miles on this rally, but DBR:Diverted IS in fact, inspired by Willie’s experiences during his enduring 5000 mile trek to the Arctic Circle. 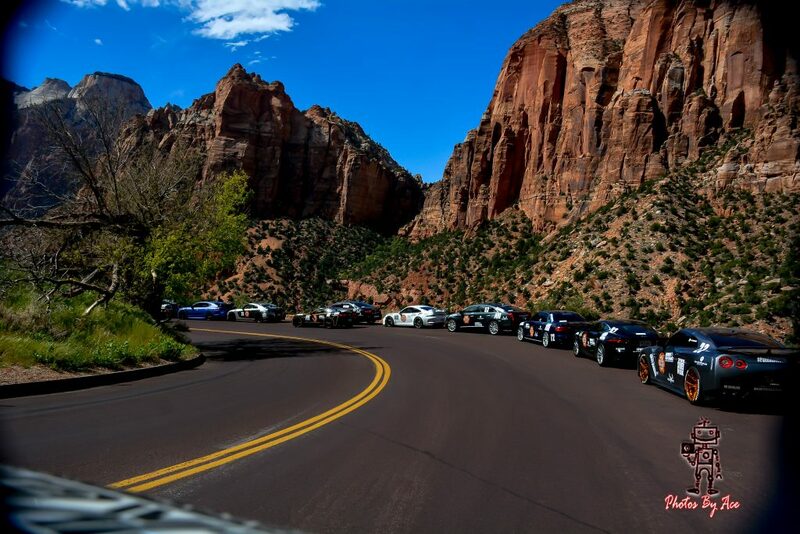 This isn’t a rock climb or a weekend jaunt, it’s a short version of the most well-rounded and enduring challenge we could come up with, only to be taken on by the most prepared Dustball teams….and their respective vehicles. This isn’t for superhypersportscars, nor is it for 10mph rock-climbers. This is a total of 450 miles of mixed surfaces and terrain including, but not limited to dirt, rock, gravel, mud, and more. It also wouldn’t be a Dustball Rally without a few winding highway sprints. Teams will be met with more complex navigational challenges as well as another dimension of technical driving aspects. A Dustball Rally:Diverted Team has to be ready for the apocalypse. Back by demand, the Second Annual Dustball Rally: Diverted is coming at you! 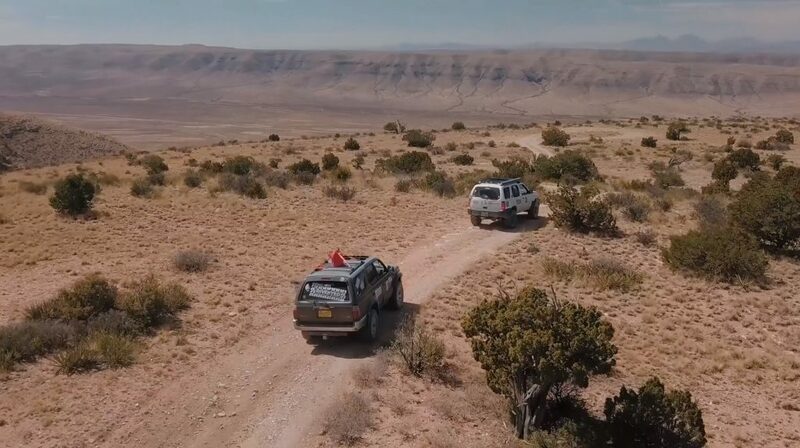 Being extended to two days of traveling, beginning with a Teams’ meet n’ greet on Thursday night, followed by two days of off-road trails mixed with a variety surfaces (dirt, rock, gravel, highway) and terrain, ending in Albuquerque Saturday evening. Teams are REQUIRED to be fully self-sustaining in case of break down. Trails and roads selected are optimized for highway-legal vehicle widths. GPS route is provided to teams two weeks prior to start for programming and testing. Entry Fee is $975USD per vehicle and covers three nights lodging, vehicle livery kit, event shirts & lanyards, rally setup, Dustball media crew, GPS file with waypoints, and more. Also, you get to do a really badass Dustball Rally.